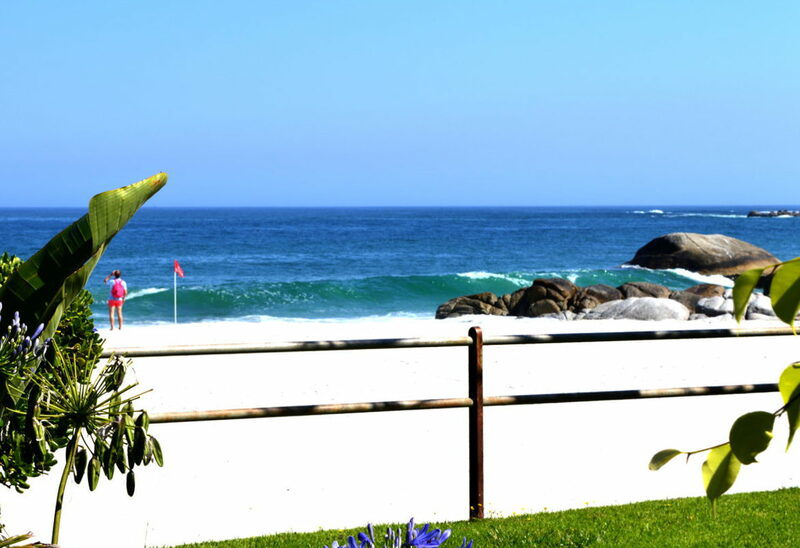 Four beaches, considered by experts to be amongst the top ten beaches in the world. 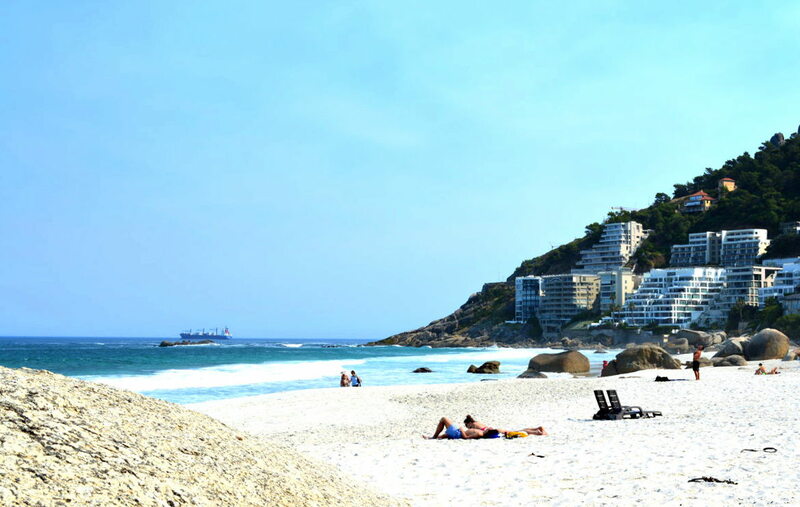 When it comes to city beaches none that I have ever seen can beat Clifton's beaches – forget Rio de Janeiro and forget Sydney this is way better. 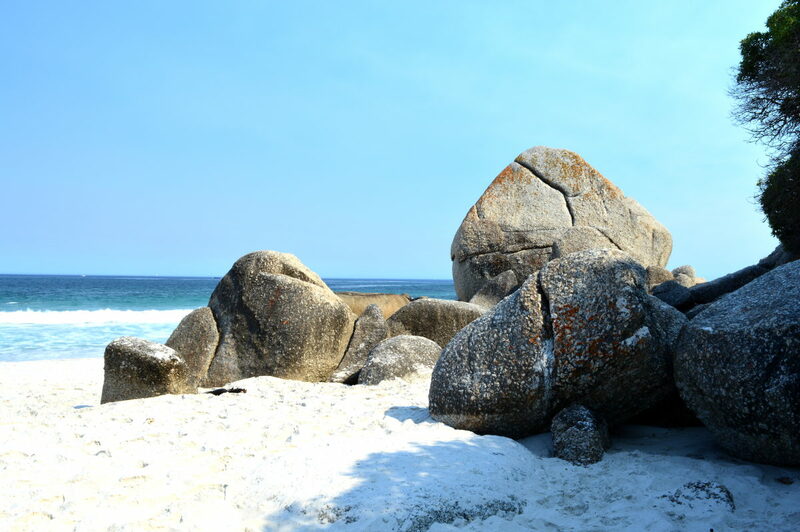 With boulders similar to those of La Digue in the Seychelles, sand the color of coconut milk and oceans of Blue Curacao these beaches seem as if they should be in the South Pacific...not on the doorstep of a vibrant and bustling city. 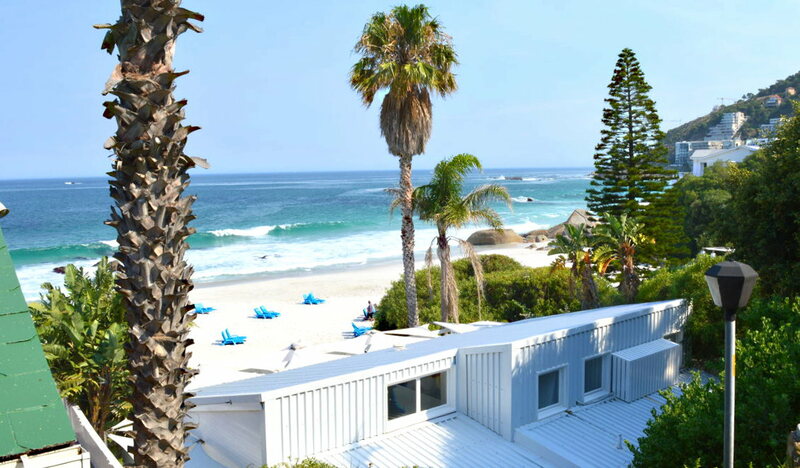 The fact that they are in the city means you get to escape from modern city living, spend the day in paradise, and then return to enjoy the wonderful night-life and restaurants of Cape Town - while only having to drive fifteen minutes each way. 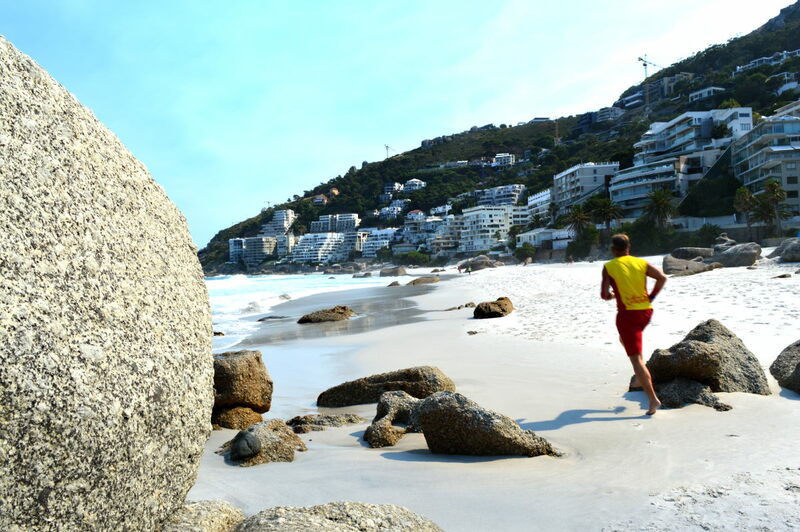 Best way to do this is to base yourself at Cape Town's enchanting and vibrant Waterfront area, where you can choose from hotels frequented by royalty and film stars. 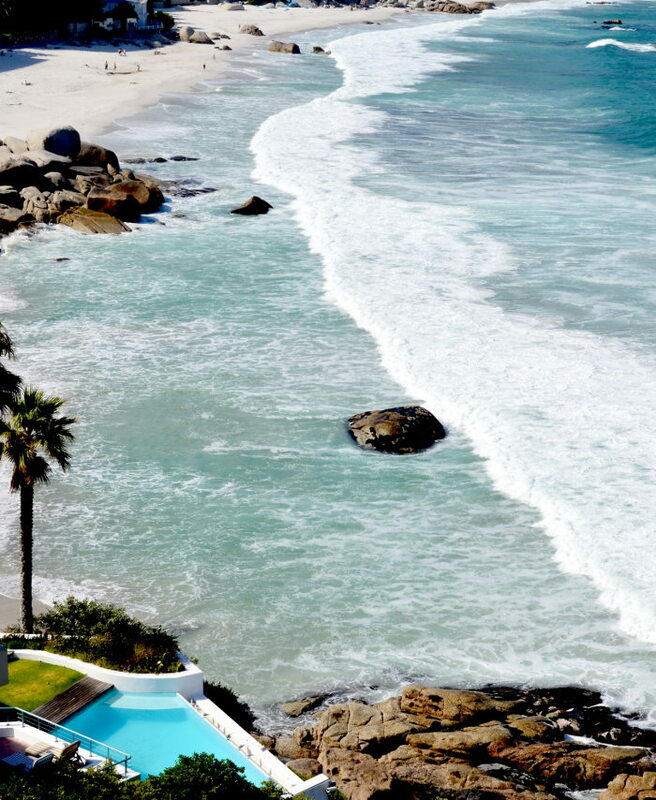 Top of these hotels is The Table Bay Hotel followed by The One & Only. Alternatively stay where I normally do...at the old Victorian prison – The Breakwater Lodge. It sounds bad but it is actually rather nice. Don't worry, it isn't a prison any longer, simply a well restored hotel offering the best value in the Waterfront area and it is perfectly located for families with the fascinating aquarium just across the street. They have great displays on what life is like under Cape Town's oceans and the Kelp Forest tank is awesome. There are lots of restaurants and other kid's activities nearby as well. This beach has gone to the dogs! 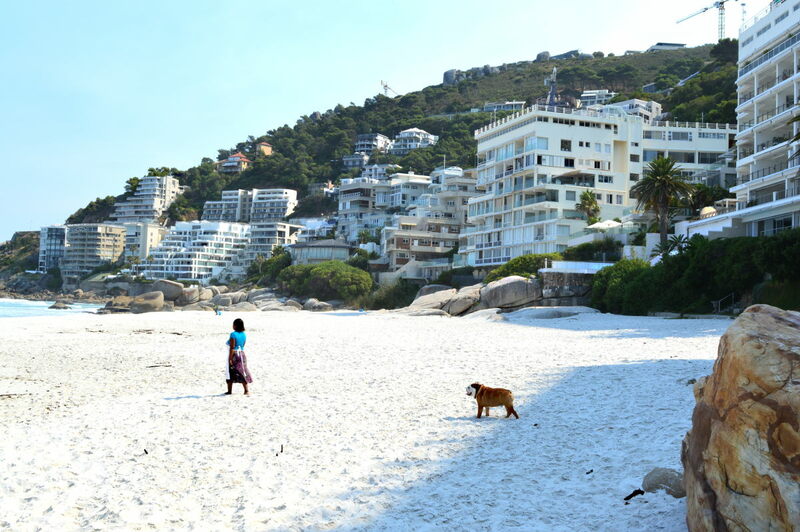 Well actually not in that sense but it is the Clifton Beach that dogs love (it's the only one they can roam free on). Get here in the morning on a weekday and you'll find hardly a soul about - just maids walking the dogs of the rich folk who live in the apartments above. Popular with students and families - lately I've also seen a few celebrities here so maybe it is starting to become the "in" beach. In winter you'll find a few surfers on days when the swell is bigger. If the next beach along (Fourth Beach) is crowded head to the smaller and less popular third beach. 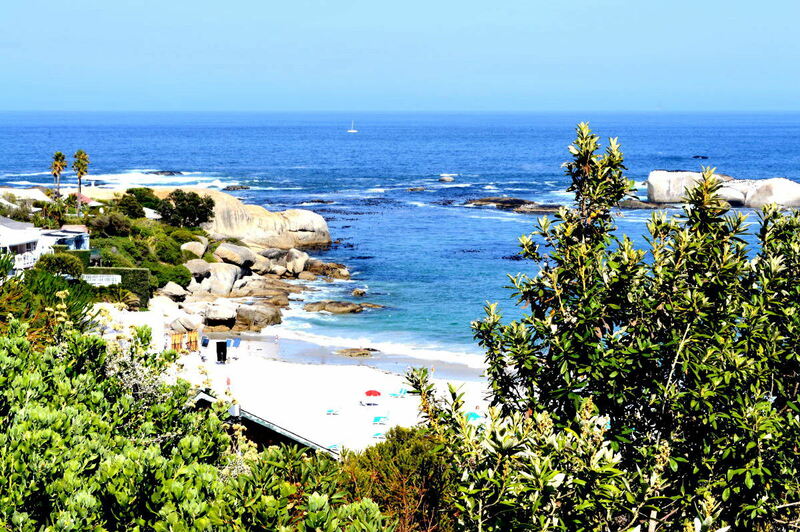 It is exquisite and very popular with Cape Town's gay community. I've saved the best to last. 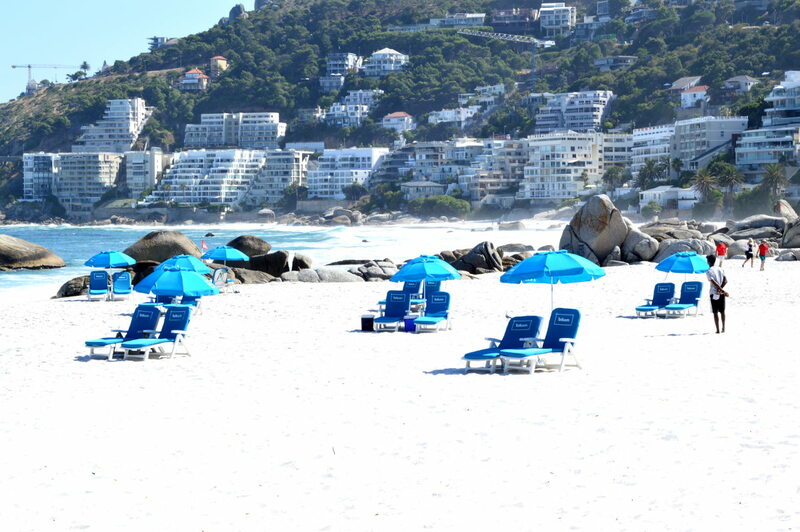 Clifton Fourth Beach is THE Clifton Beach. It might be quite a walk down to the beach, through lush vegetation and past little bungalows worth a fortune, but it is a walk well worth making. What can I say about the beach? Well it has Blue Flag status and is pristine. Even on windy days the beach is sheltered. The sand is so soft and fine it'll caress your toes with love, the sea is clear and blue and the sunset...well you need to see it to believe it. Hours of serious sunbathing take place here and when it gets too hot jump into the chilled sea for some instant icy freshness. If you want a break from the sun walk along the shaded boardwalk behind the beach. Make sure you hang about for the sunset which is always spectacular. 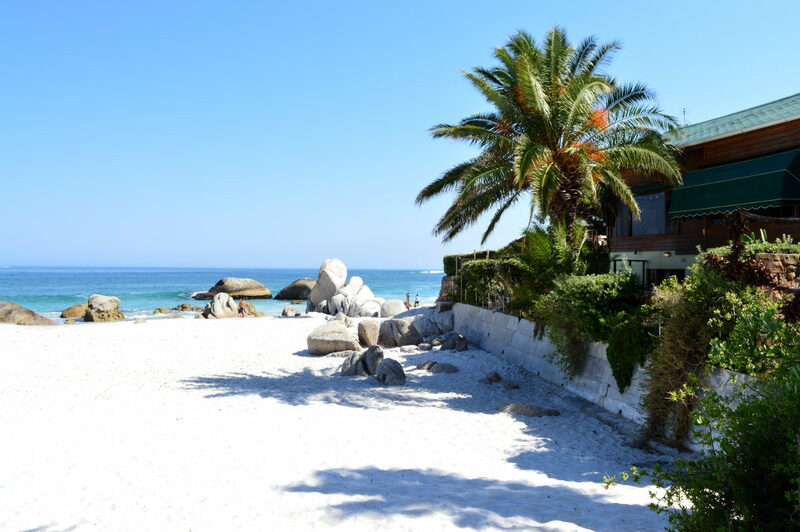 After you are done with Clifton you'll want to head along to the next famous beach - click here to visit Camps Bay Beach.